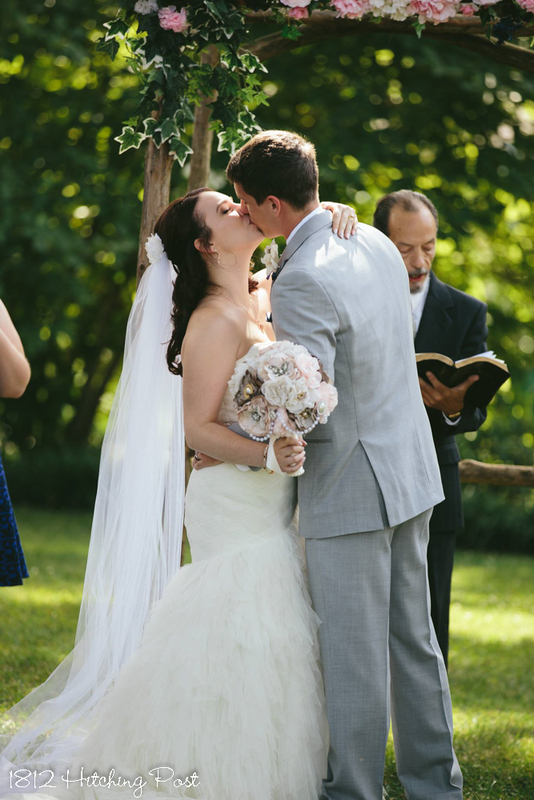 I’m a June bride and I have a special place in my heart for June weddings! 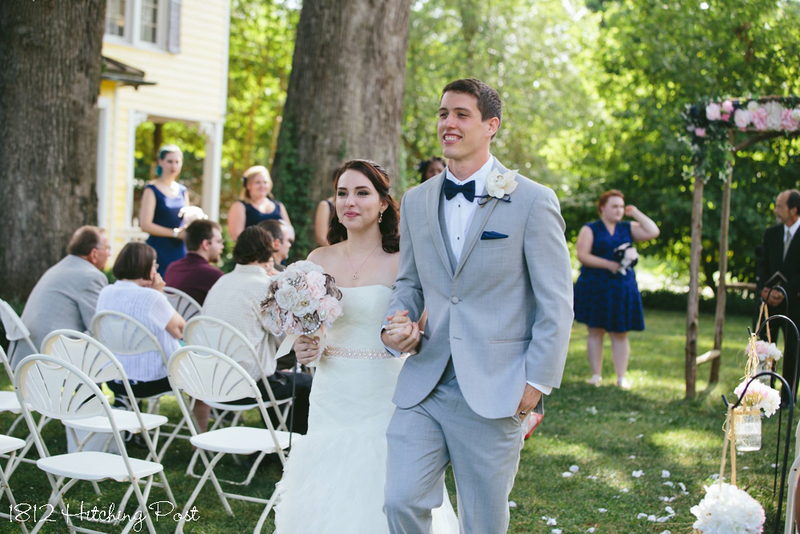 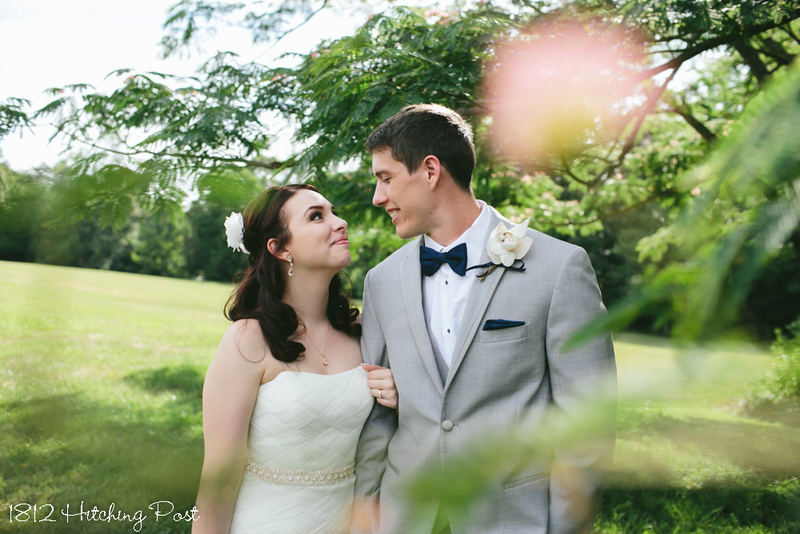 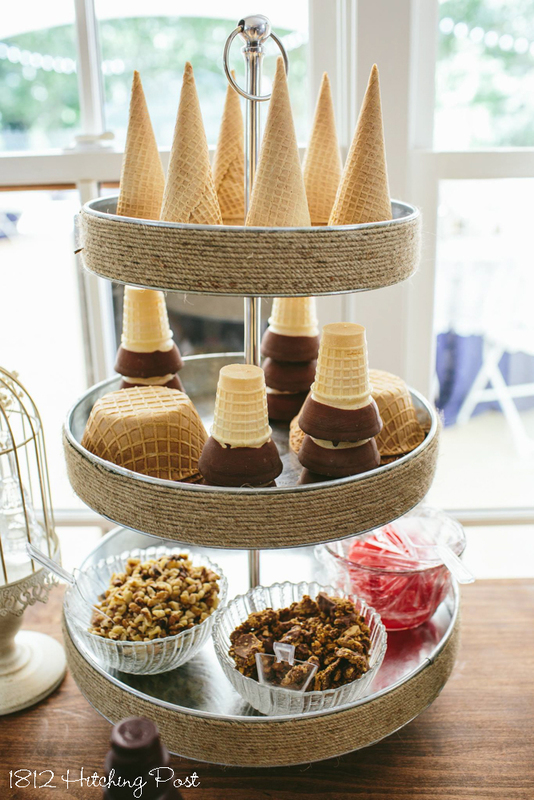 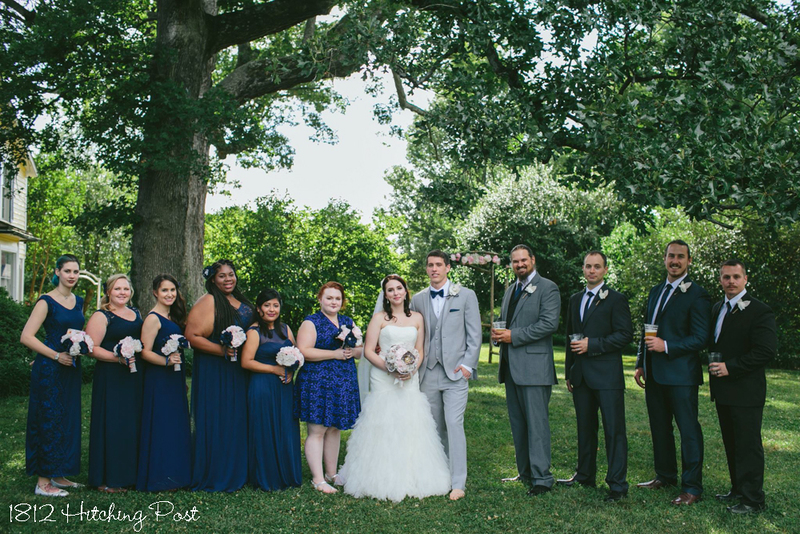 Tricia and Chris had perfect wedding weather and lots of fun food at their wedding! 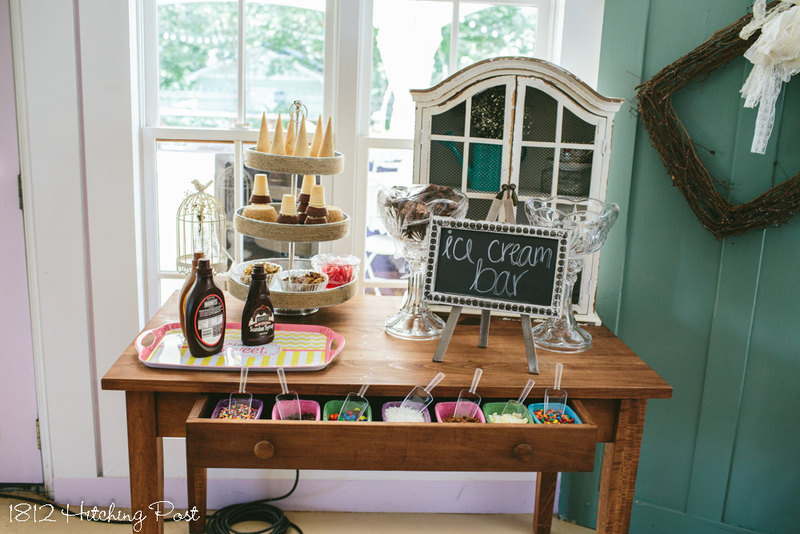 They had the ice cream bar with toppings, the mashed potato bar, and bacon wrapped chicken and popcorn as some of their appetizers. 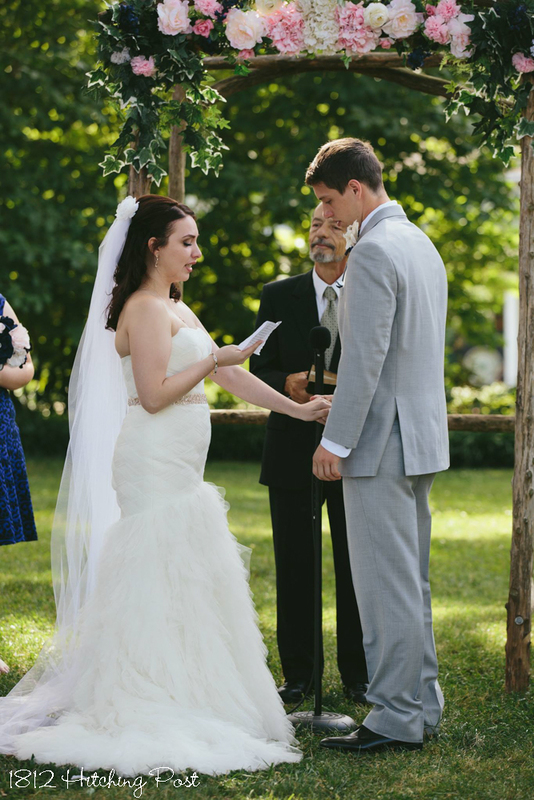 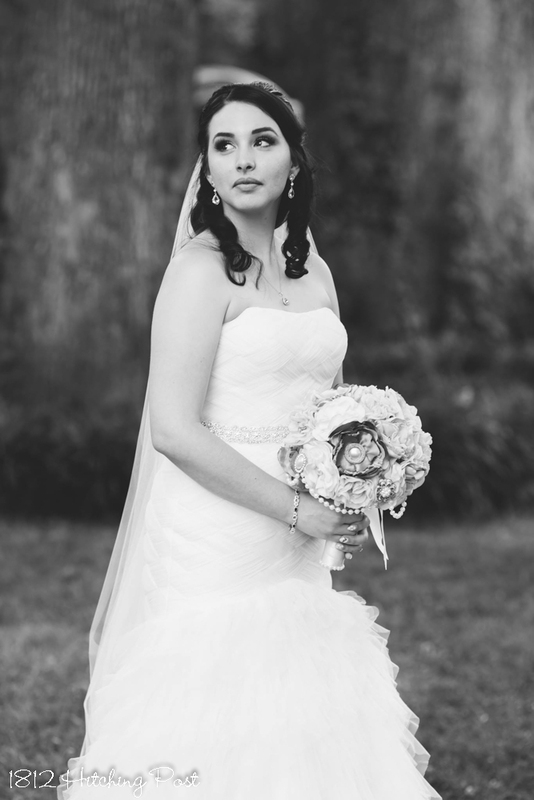 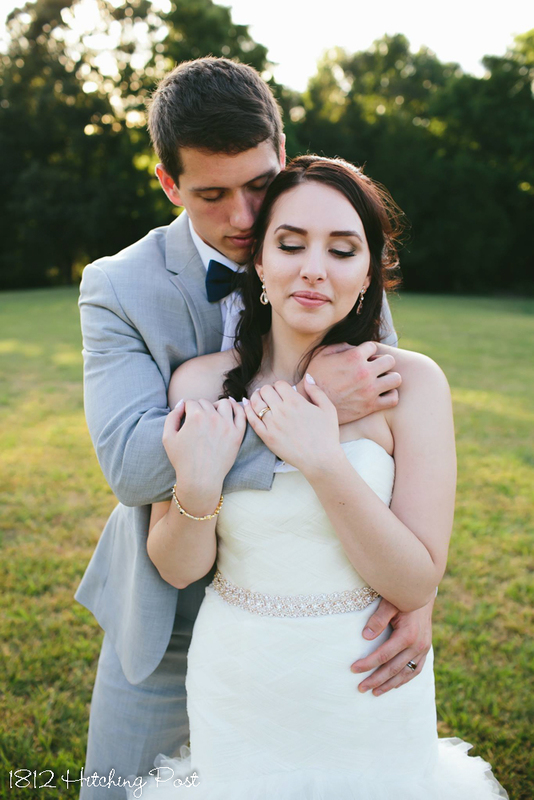 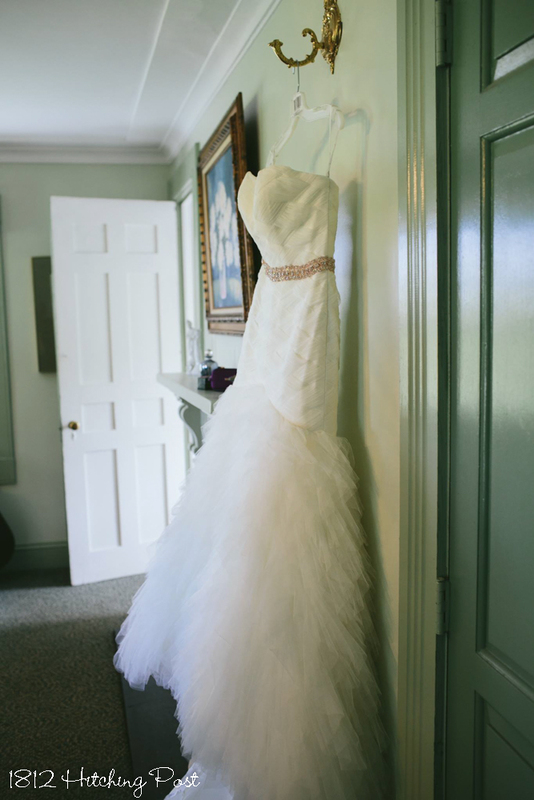 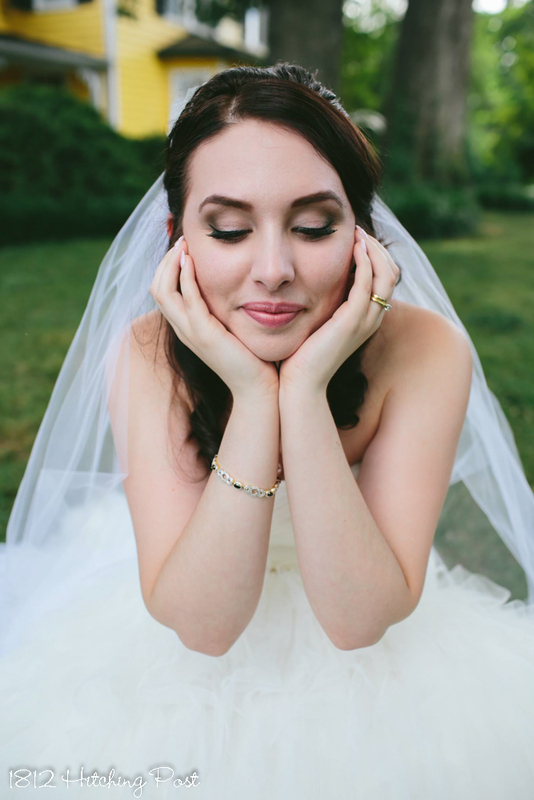 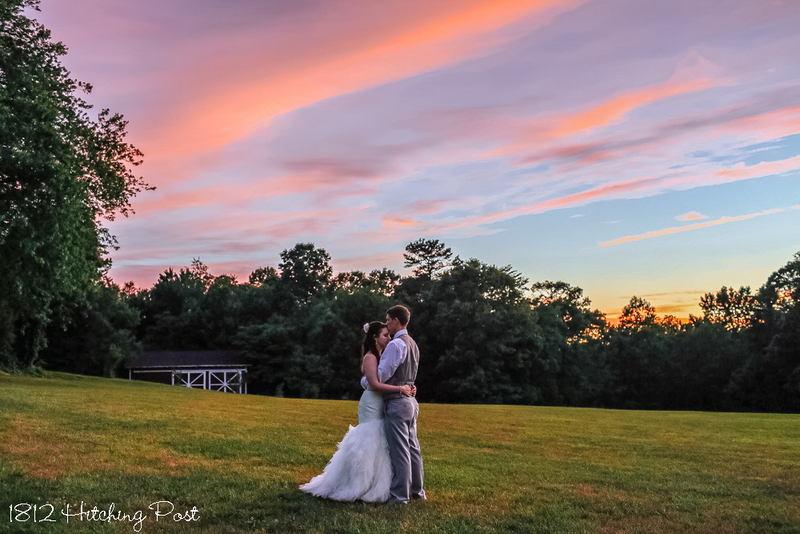 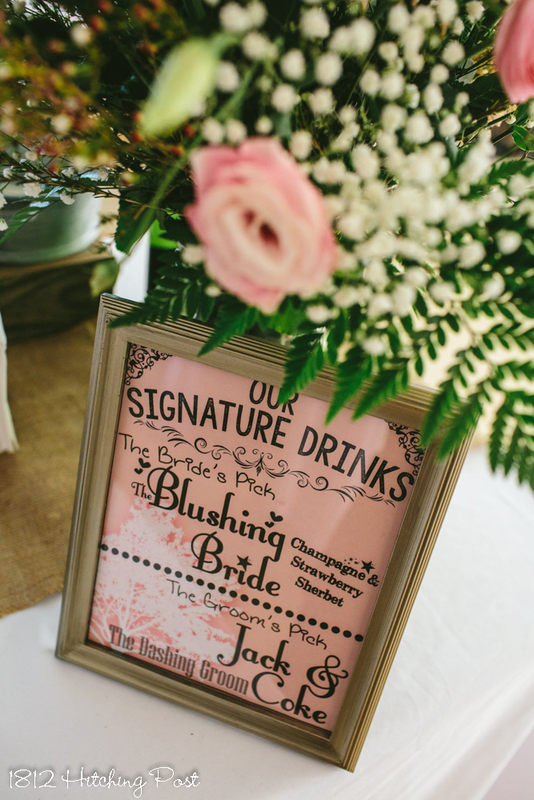 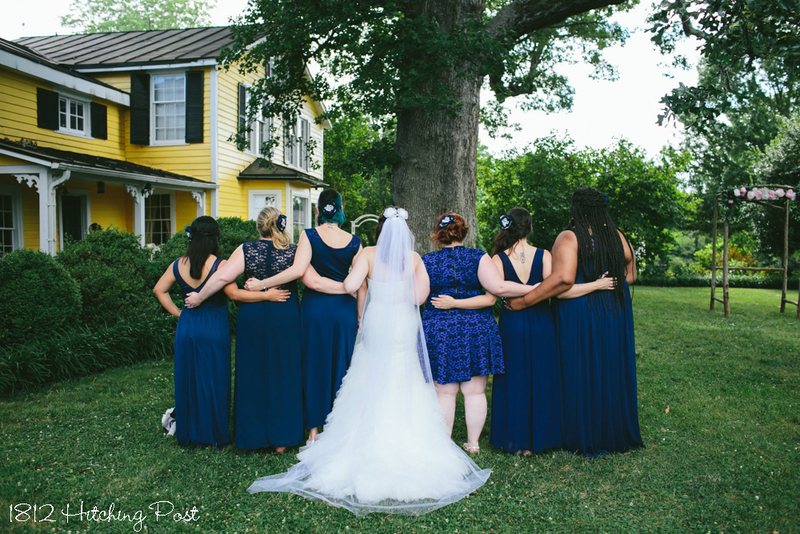 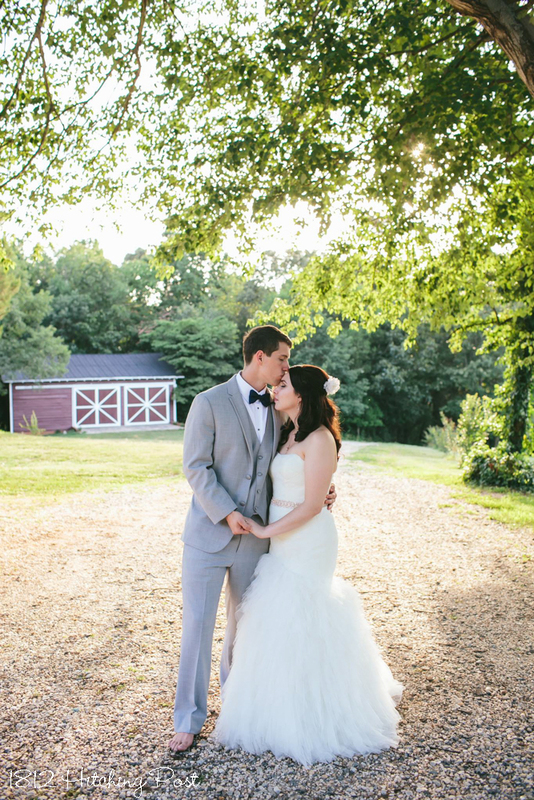 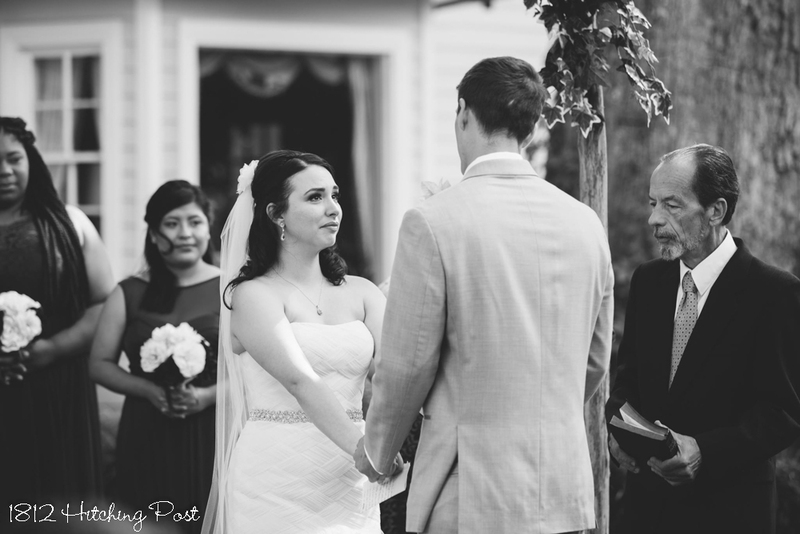 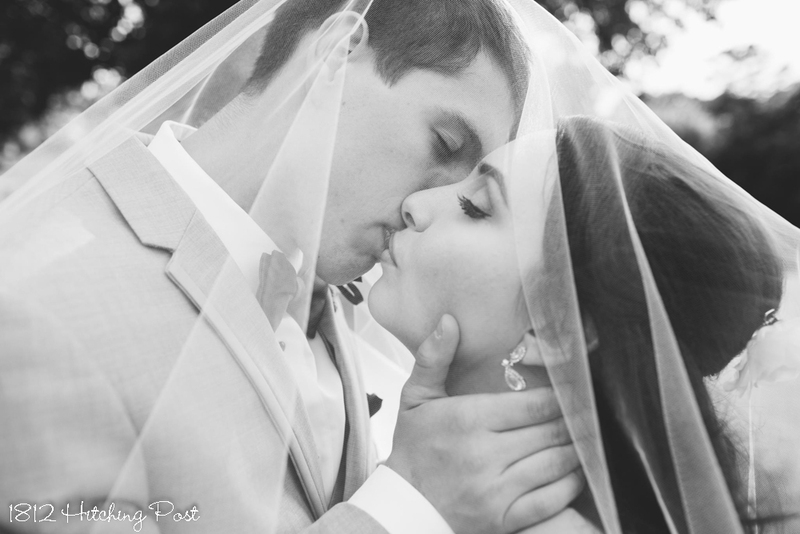 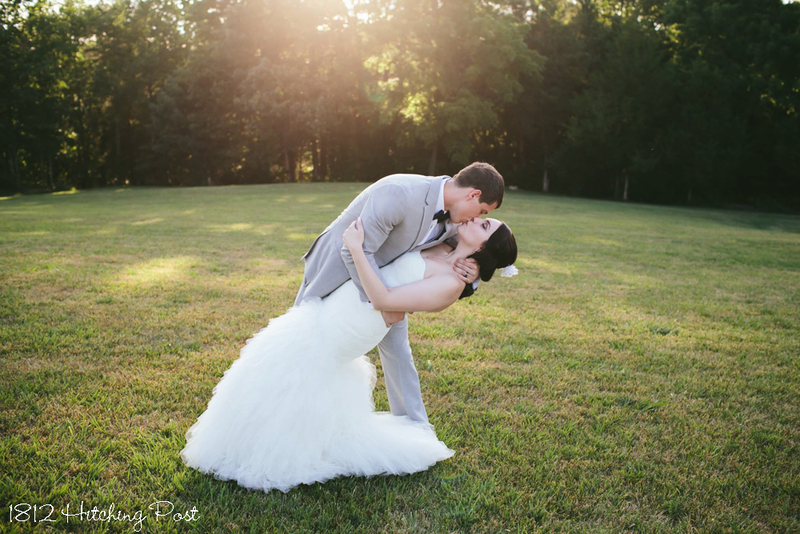 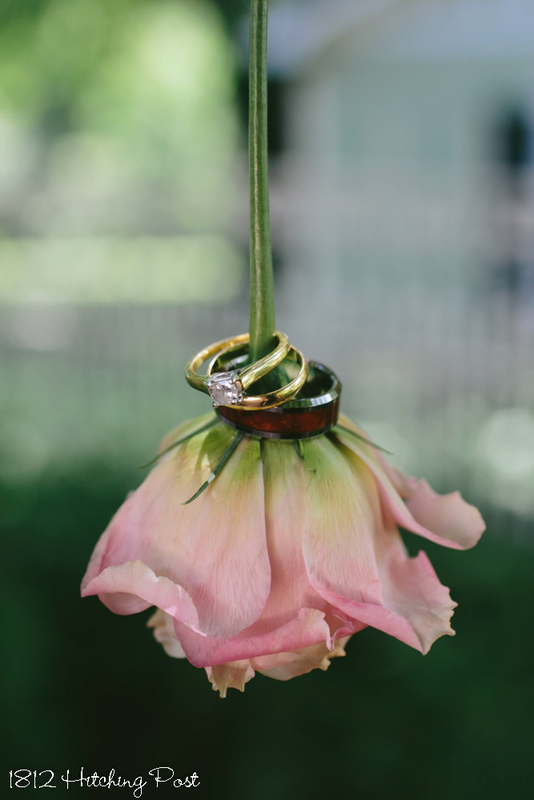 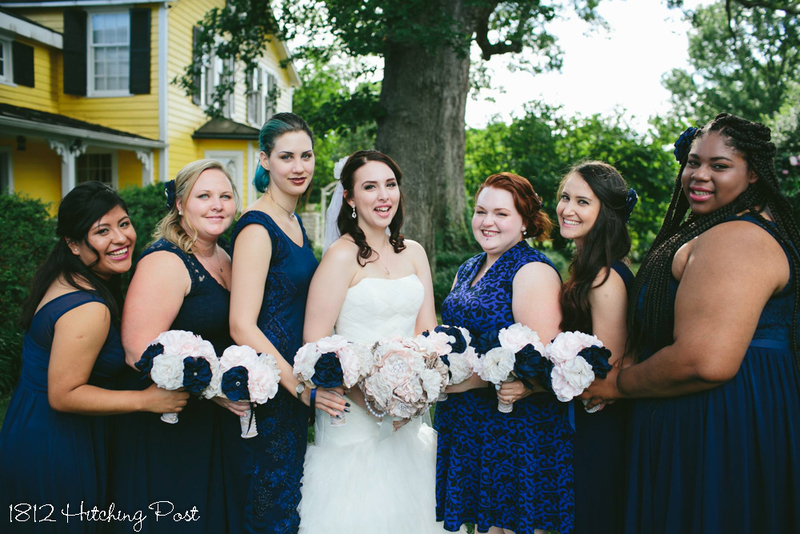 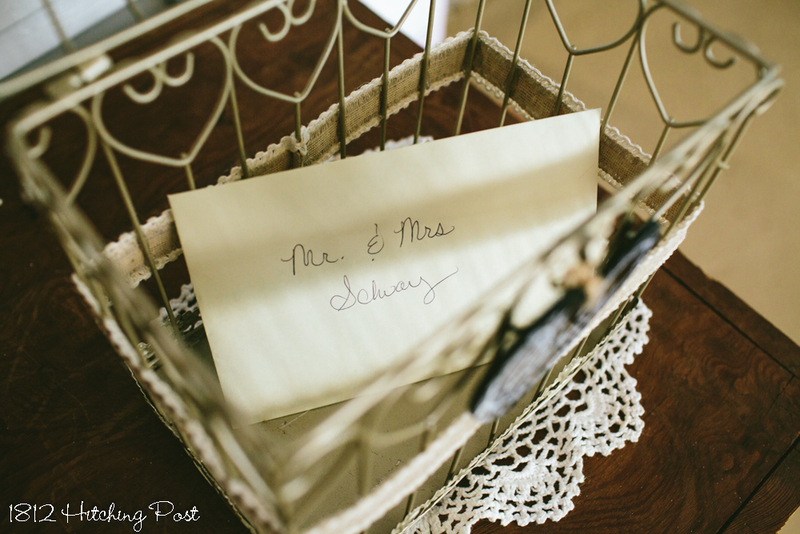 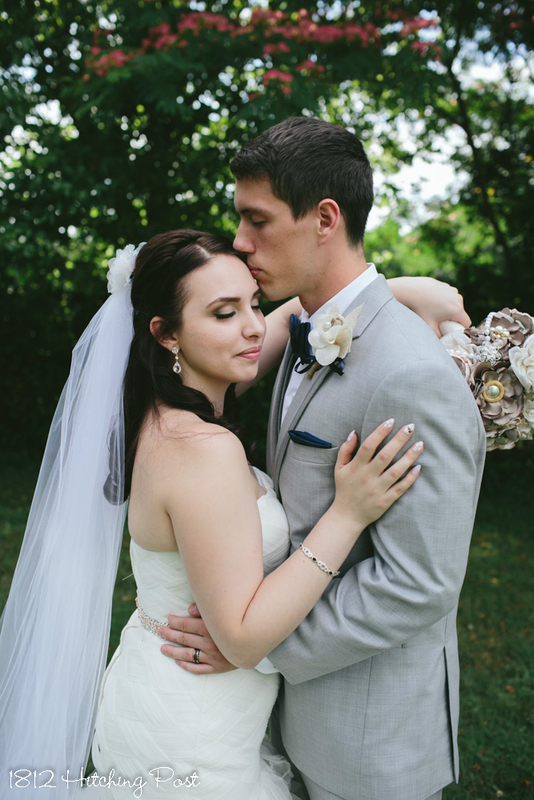 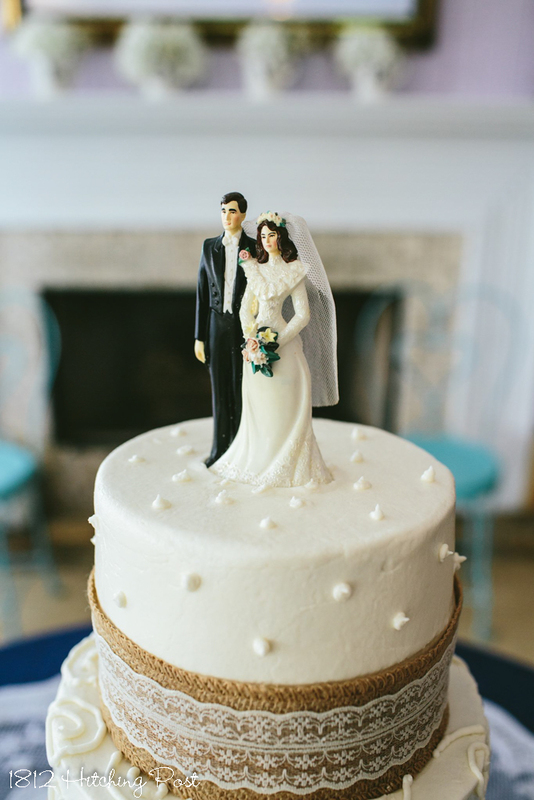 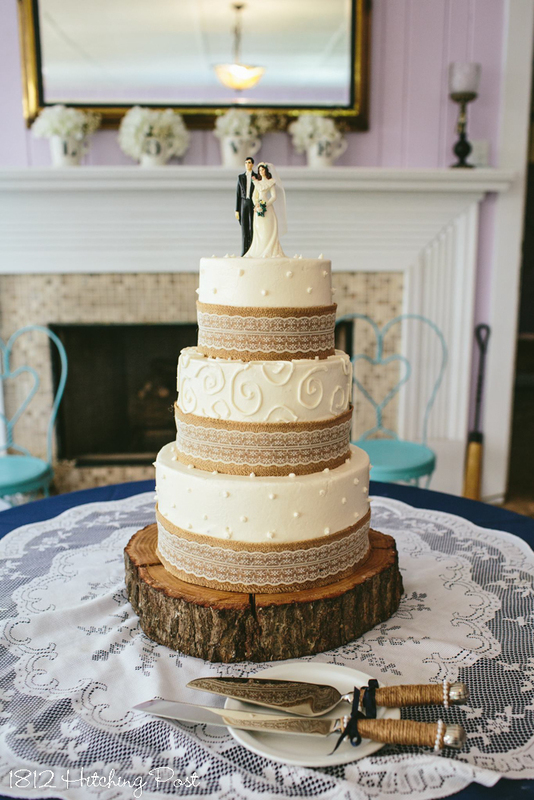 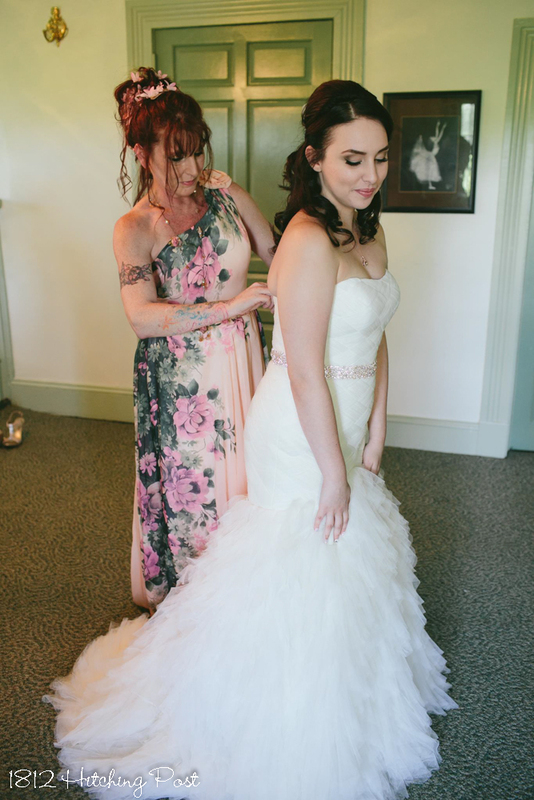 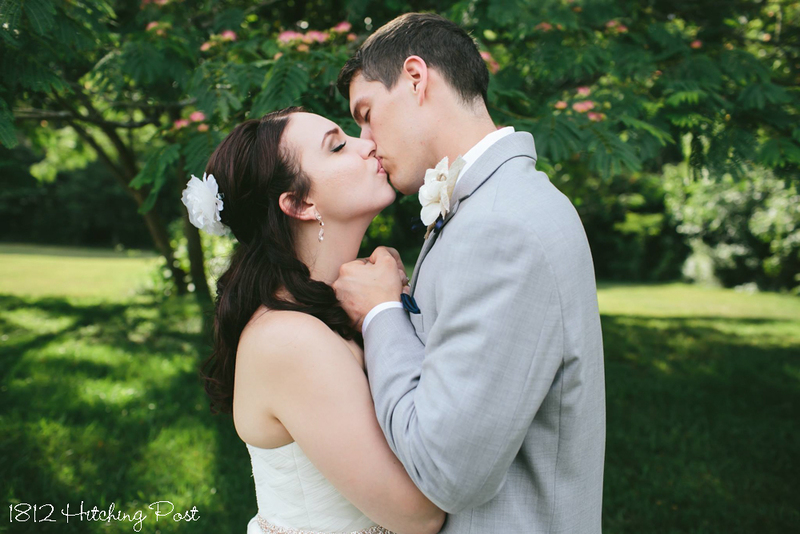 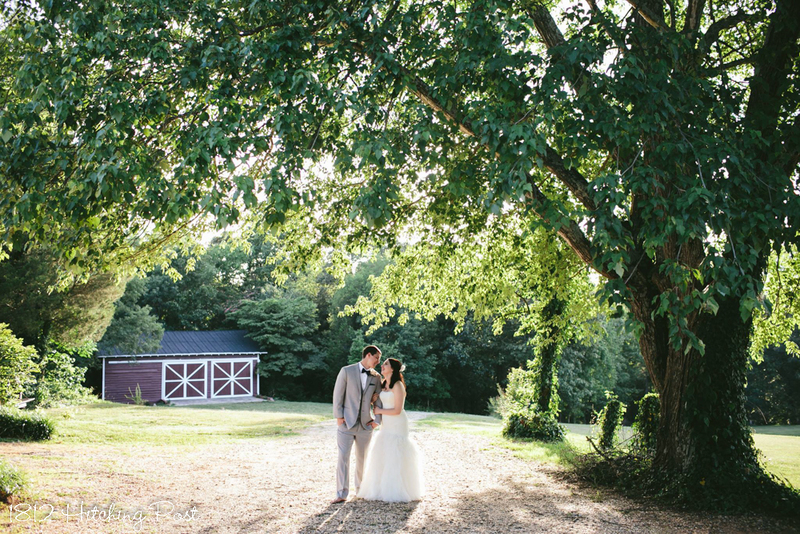 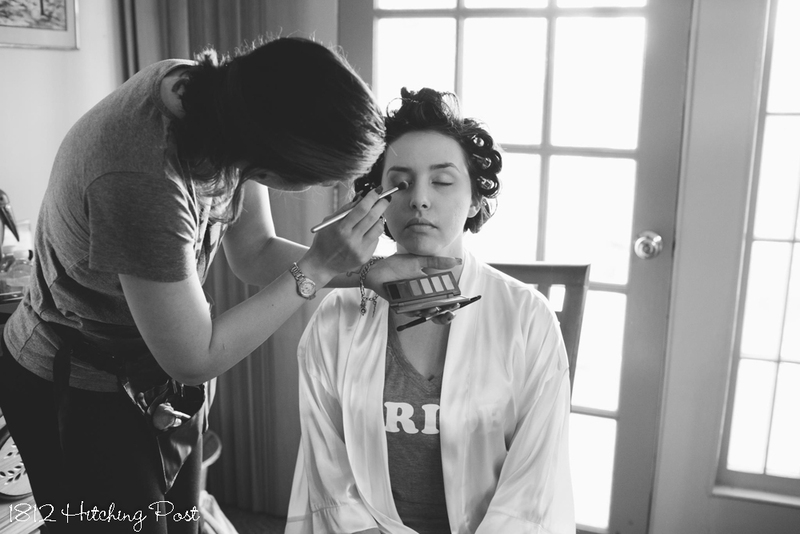 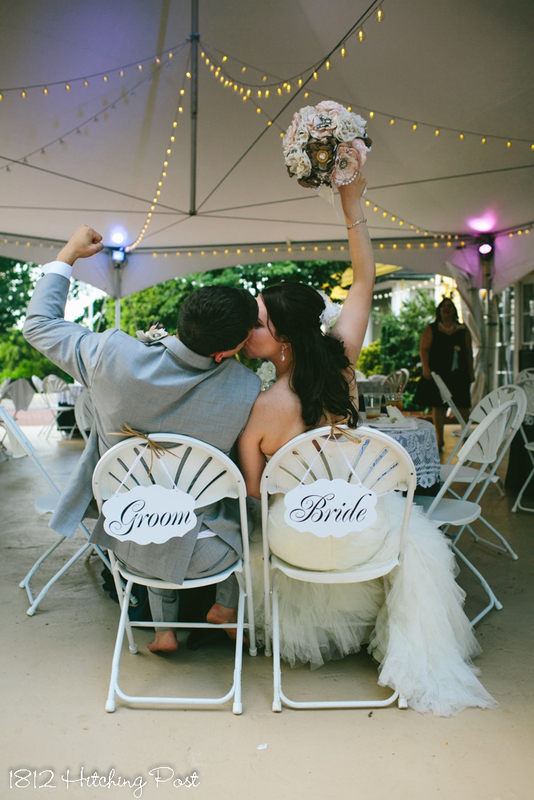 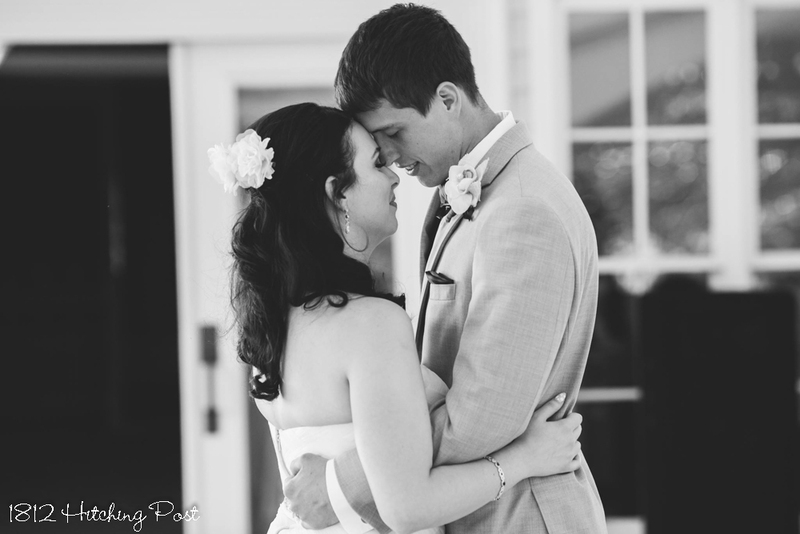 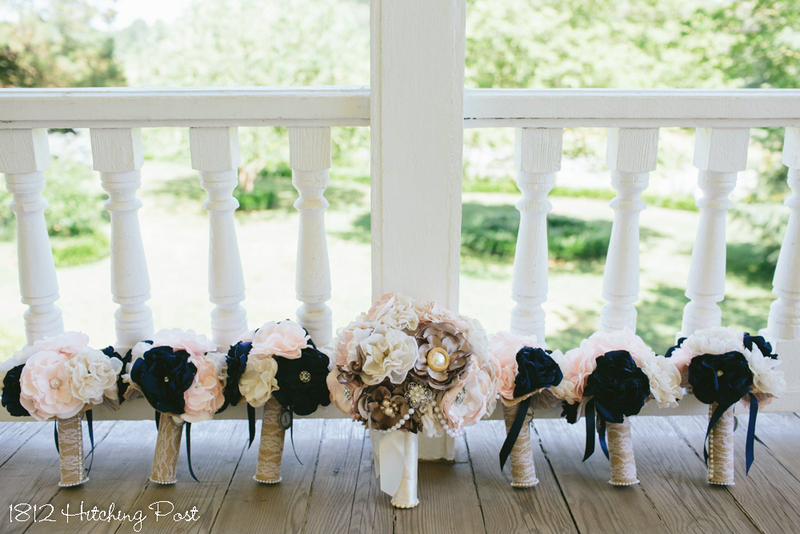 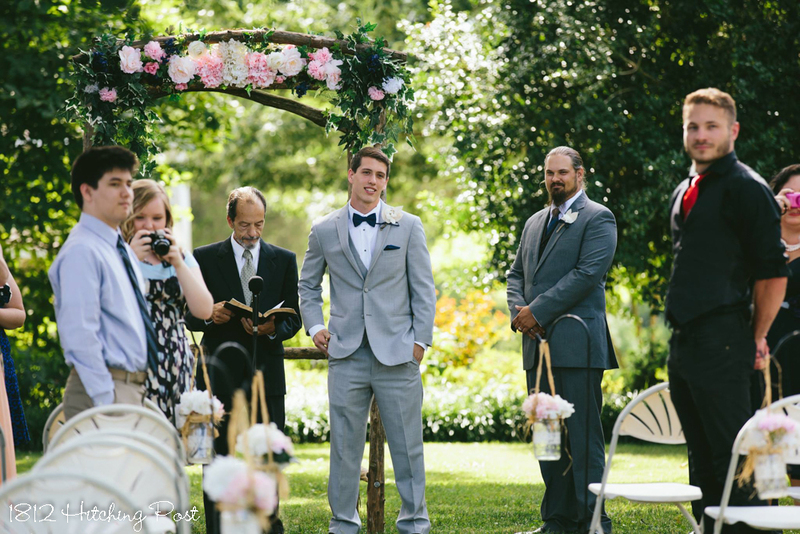 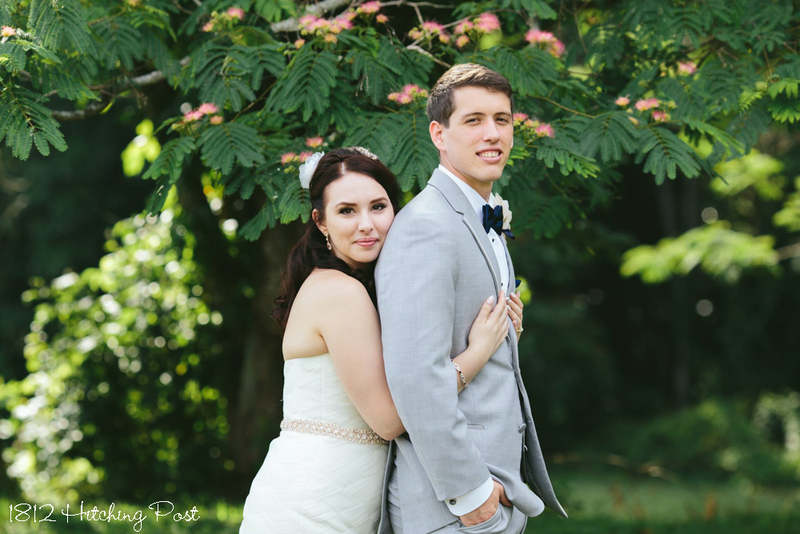 The gorgeous wedding photography was provided by Taylor Cline Photography!